fascinationsuk has no other items for sale. Bought for Stag do, not used yet! 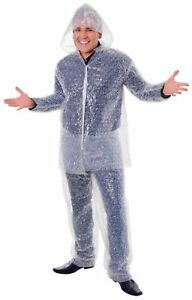 Was a fun, adult sized bubble wrap suit which went down well as a secret Santa.